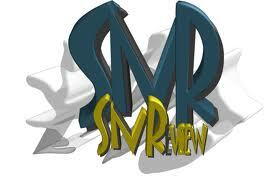 The SNReview is out, with my short story, "La Tutayegua." You can read it for free online here. Or be kind, support literature and purchase a copy here.